3 Ethan Pull, 1 per package The Liberty 3 in. Satin Nickel Pull offers clean, elegant lines and accents kitchen or bathroom cabinetry beautifully. It features a 3 in. center-to-center, rear-mount design for easy installation. The metal base material is built to last and is covered in a satin nickel finish. Includes two 8-32 x 1 in. machine screws for easy rear mount installation. 3 Ethan Pull, 1 per package is rated 4.2 out of 5 by 18. Rated 4 out of 5 by SusieNYC from Easy to update kitchen with new hardware!... Easy to update kitchen with new hardware! Rated 5 out of 5 by Donald from Met all expectations. ... Met all expectations. Rated 5 out of 5 by Carol from Small project / big improvement replacing old dated kitchen cabinet knobs. Small project / big improvement replacing old dated kitchen cabinet knobs. 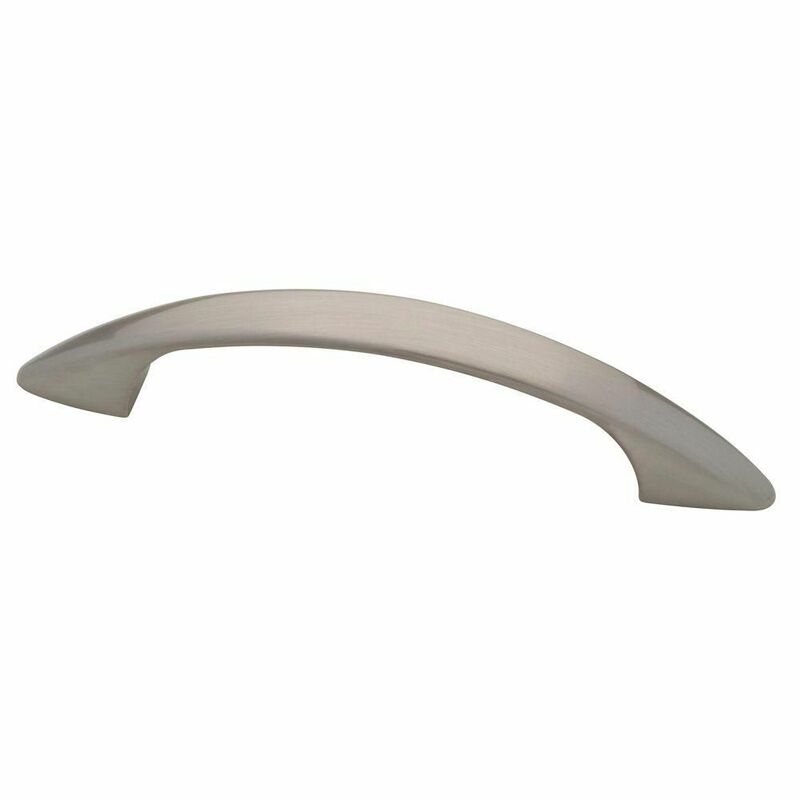 Rated 3 out of 5 by Patch from Liberty cabinet handle In the end I did use a Liberty cabinet handle for my Kitchen, but this handle felt "cheap" and unsubstantial. They did not have a good feel with my hand. If you are looking for a low end handle these could work for your project but I used a Liberty handle that was only $1 more (per handle) and they had a better feel.